These skills translate's to any plugin or hardware synth. 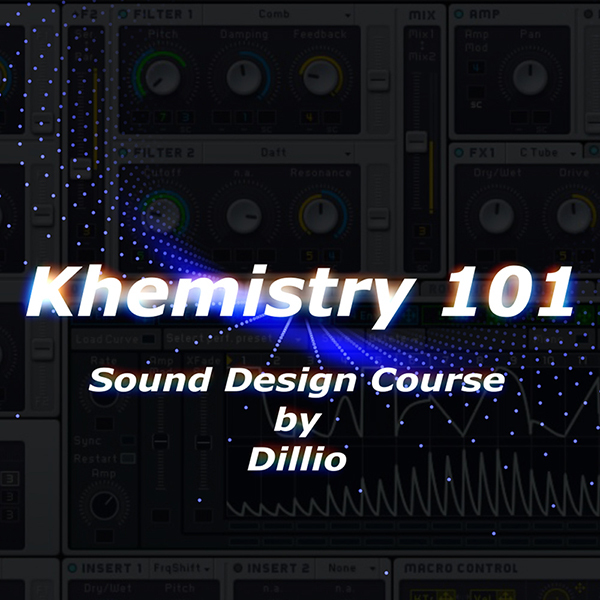 Modual 1 takes through the basics of sound designs by teaching you how to disign smooth bass soudns to wild ones. Create brooding bass sounds for trap-soul as well wild sounds for EDM and pop records. 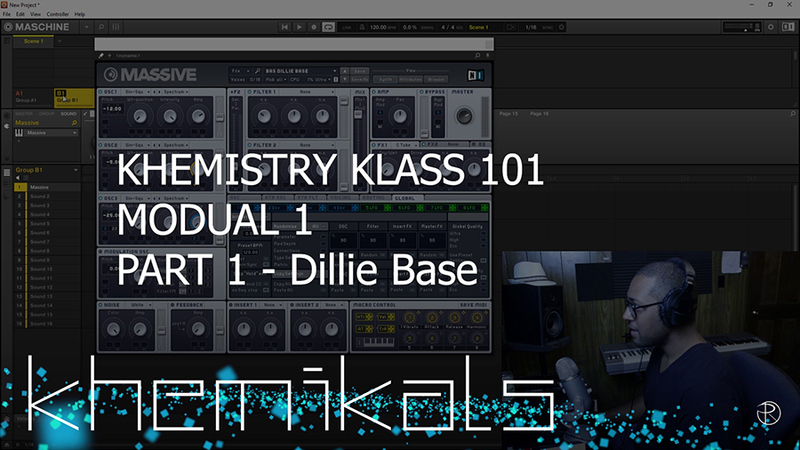 Now that you have an understanding of how to create bass sounds, the next step is to create lead sounds. Dillio will show you step by step out to re-create his sounds and also ad you favorite. Modual 4 teaches how to go into more miscellanious sounds and SFX. This is where we go beyond musical sound design elements and start to venture into sound design for atomosphere, vibe and ect. The routing of a plugin. Purchase your copy of this course here!